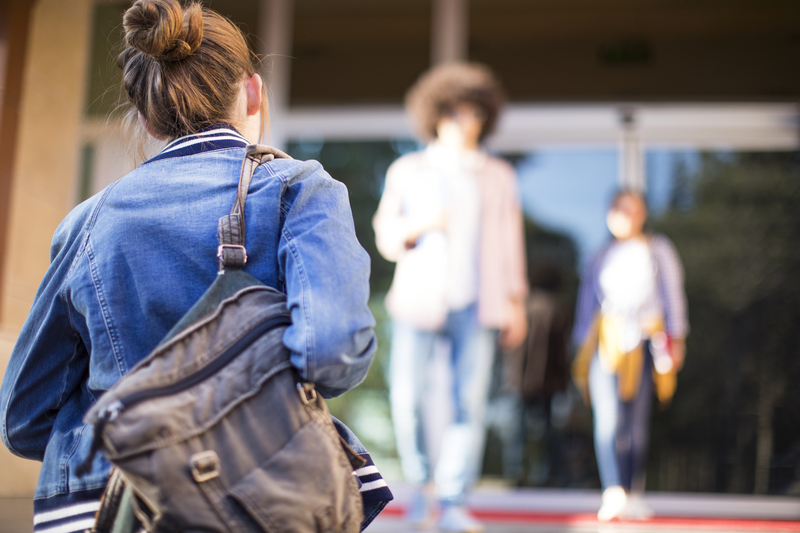 Choose from 16 English-language and Management programs at Australia’s largest boutique college – and say hello to a new world of possibilities! IT's your story, your future. Your success starts here. 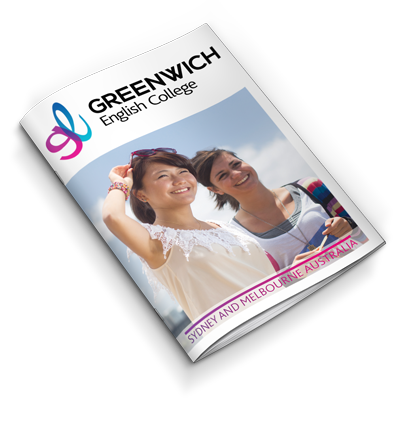 Greenwich English College offers unique courses for specific purposes. For example we offer industry leading courses in Academic English Preparation and also English for Academic Purposes. These courses are perfect for preparation for further study at Vocational or Higher Education Level. 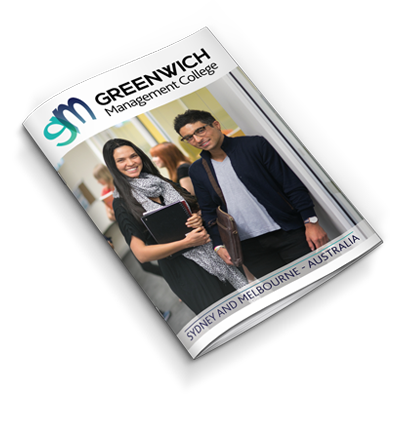 Greenwich English College also has a wonderful English for Business program that includes three 4 week modules to complete the 12 week course. 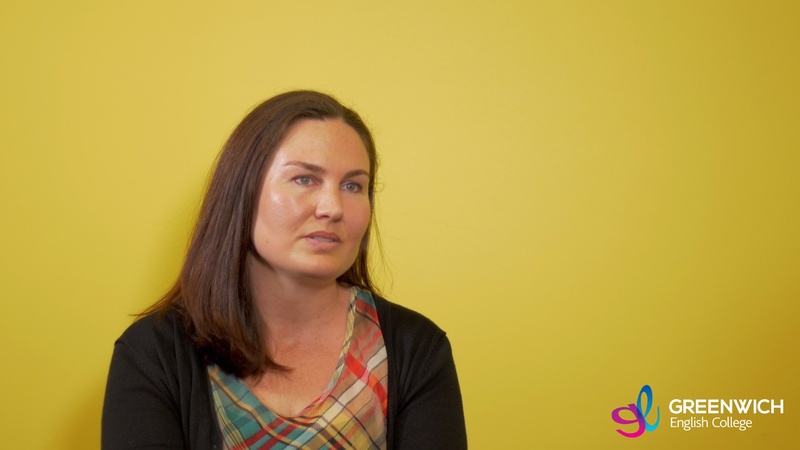 Pronunciation in Context is one of our most popular courses that helps students to speak more clearly as well as reducing their accent and reducing the number of errors made at the Elementary and Pre-Intermediate levels.